Krow Professional Services Automation (PSA) is the Services Execution Platform for Customer Success. 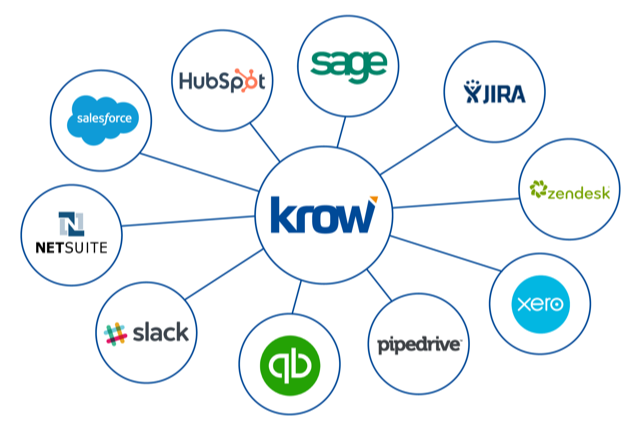 Krow delivers a complete professional services automation suite from services proposals and CPQ, project management, collaboration, time & expense, to resource management, billing, and revenue recognition all on one platform. 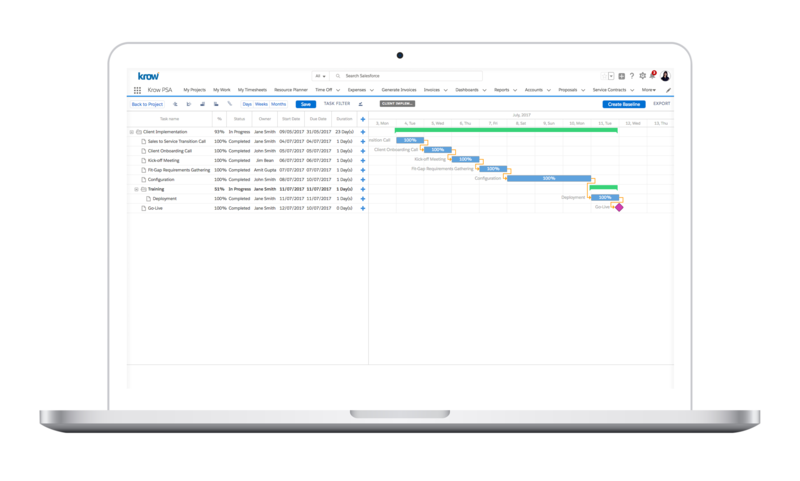 Manage Projects from Start to Finish All in One Place. Create tasks, share files, enter time and milestones with drag-and-drop ease. 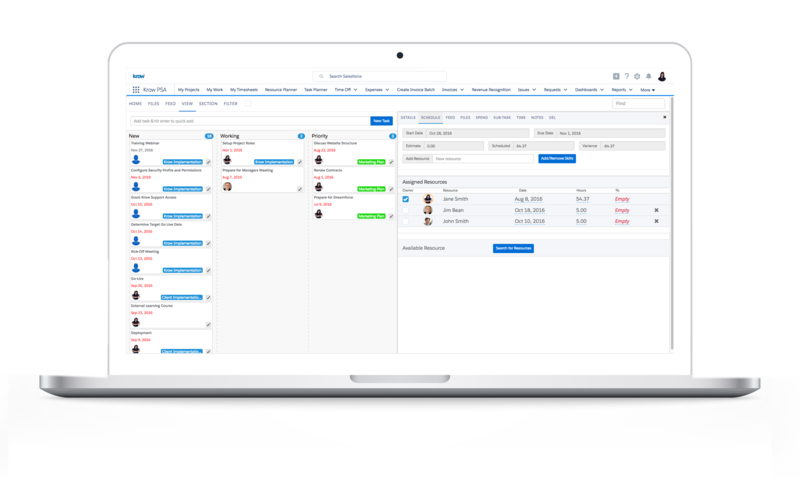 Manage Personal, Team, and Project Tasks Across the Entire Company. Manage tasks with drag-and-drop ease. 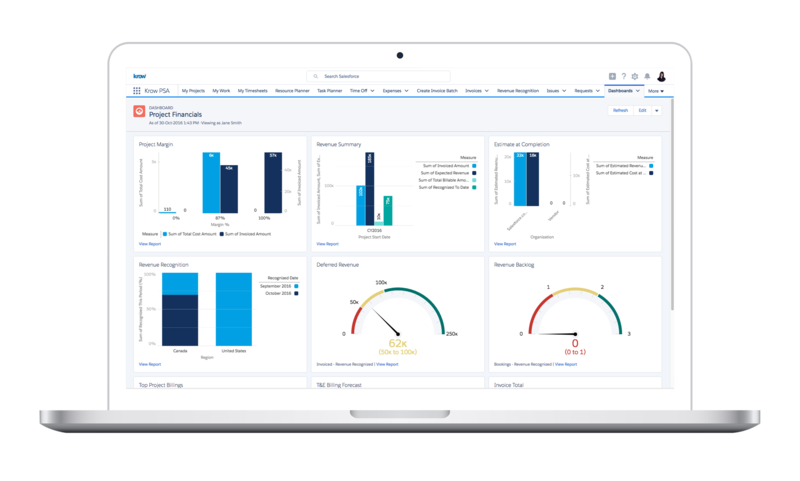 Synchronize Salesforce tasks for complete visibility into all work. Keep Track of How Time is Spent On Tasks and Projects. Track billable or non-billable time, track cost and bill rates for accurate client billing. Plan & schedule your resources for optimal workload And utilization. 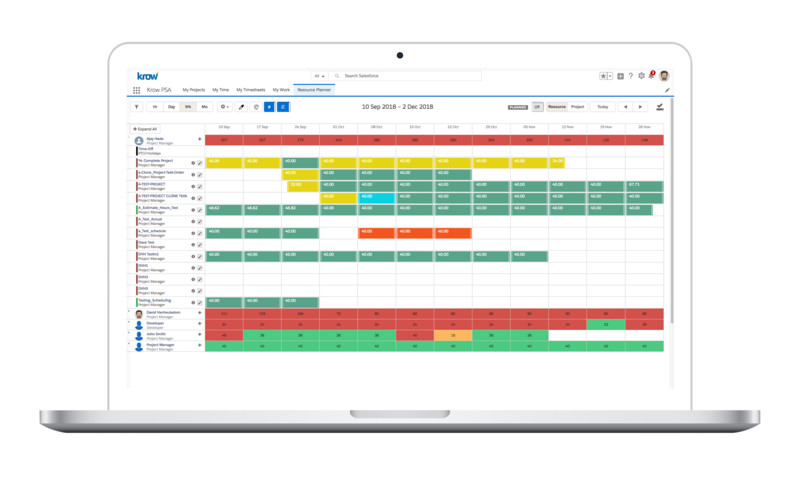 Track resource scheduling issues at a glance and update resource schedules with a click of a button. 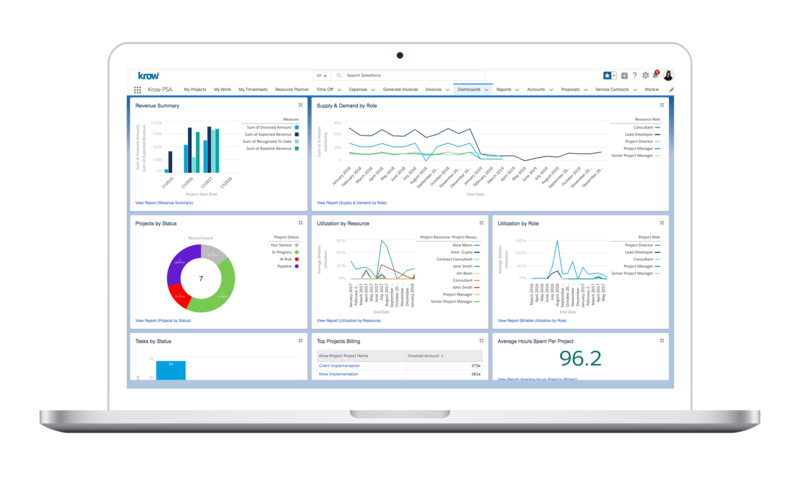 Turn Every Project Into a Profit Center with Project Billing & Revenue Recognition. 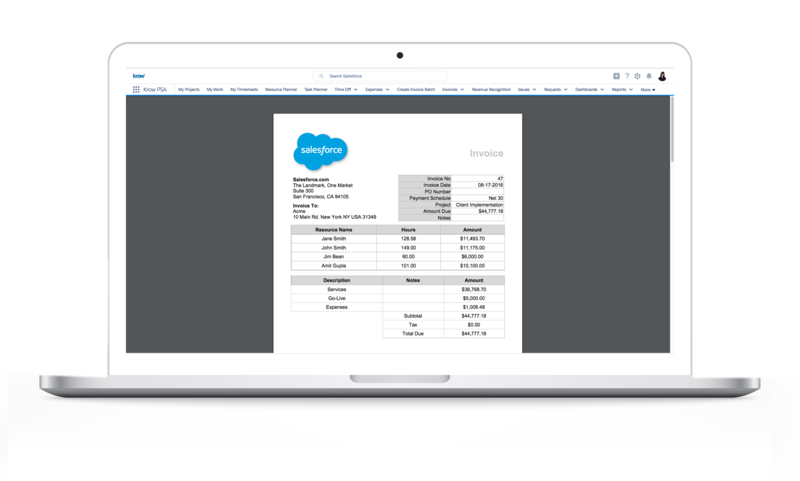 Track rate cards, cost & bill rates, and create customizable client invoices in batch or on-demand. Deliver a seamless connection with the applications your project teams and business use every day.